Last Month, July, I gave you the setting I'm using for the Children's Library Mystery. That way you have plenty of time to make it and in November you can finish up! With just three more books, it's hard to pick, like REALLY hard! So this month I went with a 'Goodnight Moon,' by Margaret Wise Brown. Being the oldest child, I assigned myself to teach my younger brothers to read. And as anyone quickly learns, keeping it simple and repeating makes that task easier for children. Goodnight Moon was published September 3, 1947. It is an example of a category of story named 'a bedtime story' which is a story designed to tell to a child to help them fall asleep. The main character is a bunny saying 'good night' to everything it can. Such as 'Goodnight room. Goodnight moon, Goodnight cow jumping over the moon. Goodnight light, and the red balloon ...'. I believe this is also know as a 'stall tactic:' the longer this child is cute & adorable saying this, the longer they get to stay up! I like this article with 11 'facts' about Goodnight Moon. There you see more about the style of this as ground-breaking as it was set 'here and now' rather than in the past. She had dozens of books published, some under other author names. When she died much too young at 42, they found 70 unpublished manuscripts. Some have since been published. 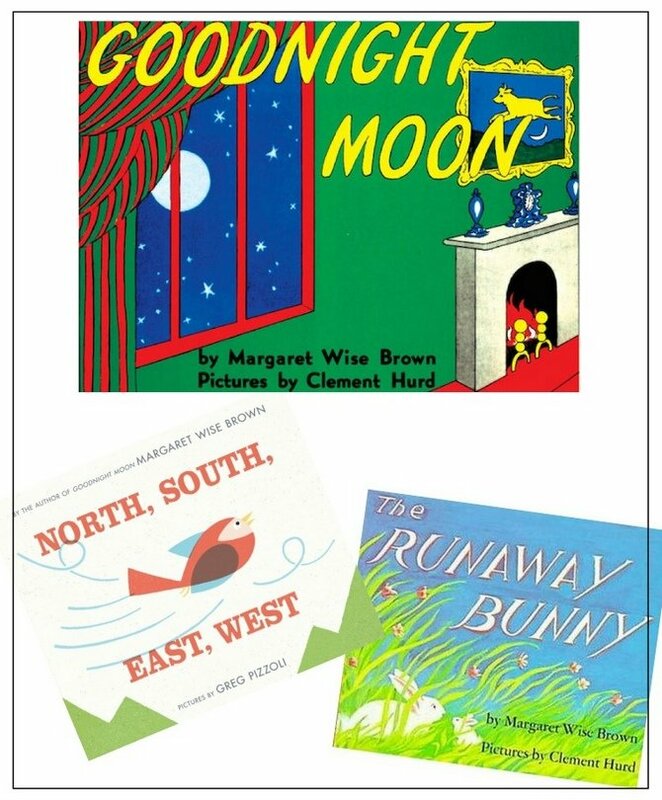 Read about Margaret Wise Brown at her Wikipedia page. And also at her Publisher’s page. 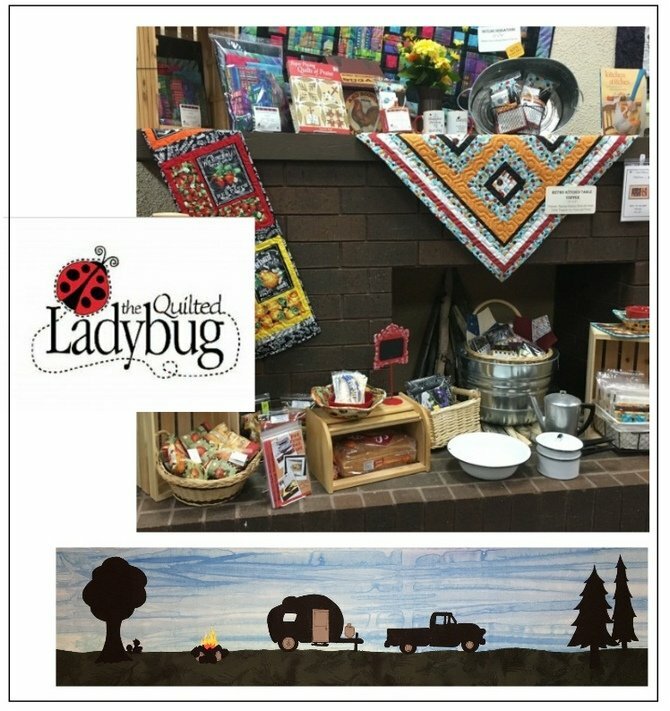 The Quilted Ladybug has been providing the Moorhead, MN, area with a wide range of designer fabrics and quilting supplies since 2004. 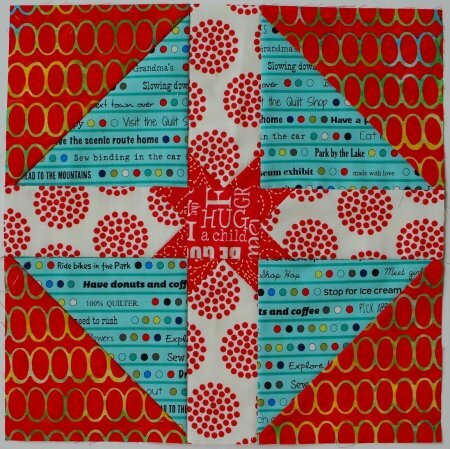 Lisa Hage is a 20 year quilting veteran who has designed over 21 quilt patterns. Her innovative designs provide quilters with projects that are meant to be simple and enjoyable. In fact, her philosophy is : "Quilt patterns should look difficult… not be difficult!" Lisa takes a similar approach to her store, too! She strives to maintain a friendly, relaxing environment where quilters of all ages, styles, and skill levels can gather to learn and socialize without pressure or intimidation. Her team of talented, passionate staff members cultivate creativity and promote quilting success with warm smiles, genuine enthusiasm, personalized assistance, and ongoing support. This is a place where you can get all your questions answered. I opened Quilts & Treasures, Inc. on May 3, 2005. The store occupies a double store front in The Shaker Shops in East Longmeadow, Massachussetts, following a long tradition of quilt shops that have occupied the same location. 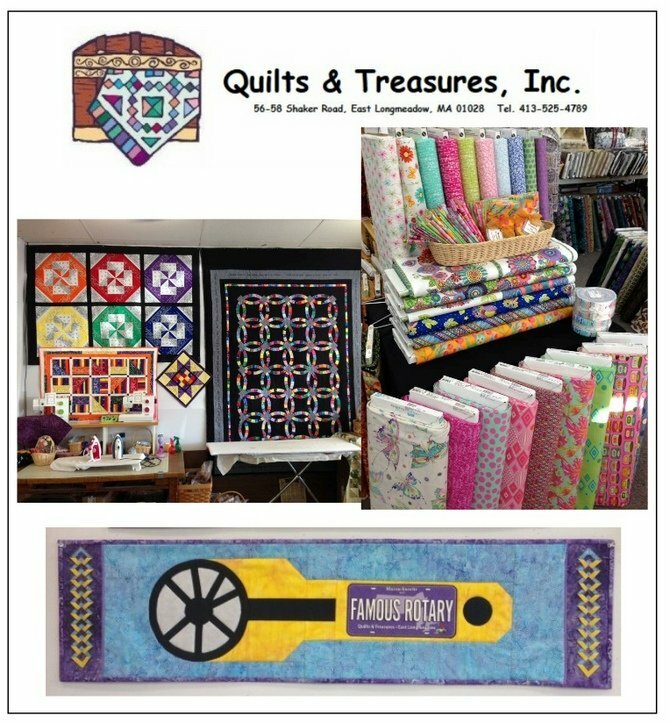 Known for our friendly service and fun events, Quilts & Treasures offers a wide variety of premium cotton fabrics, books, patterns, notions, threads, embroidery collections. Additionally, as an authorized Pfaff dealer, we offer sales and service of the brand's home sewing, embroidery and quilting machines, as well as Tutto luggage and Horn & Koala sewing machine furniture. We provide fun, informative classes for quilters of all skill levels, helping them improve their skills and increase their creative options. We also offer a variety of clubs to engage the many styles and interests of our customers. We are dedicated to community involvement, hosting such events as Quilt For A Cure Day to benefit breast cancer research, With Tea There Is Hope (a Head Trauma Awareness Event) to benefit Traumatic Brain Injury research, Quilts of Valor, ALS (quilts for the benefit of those suffering from Lou Gehrigs Disease) and food drives for Open Pantry / Rachel's Table. Do you have a favorite memory of reading Goodnight Moon? What do you think of the block design? I'd love to hear your thoughts!